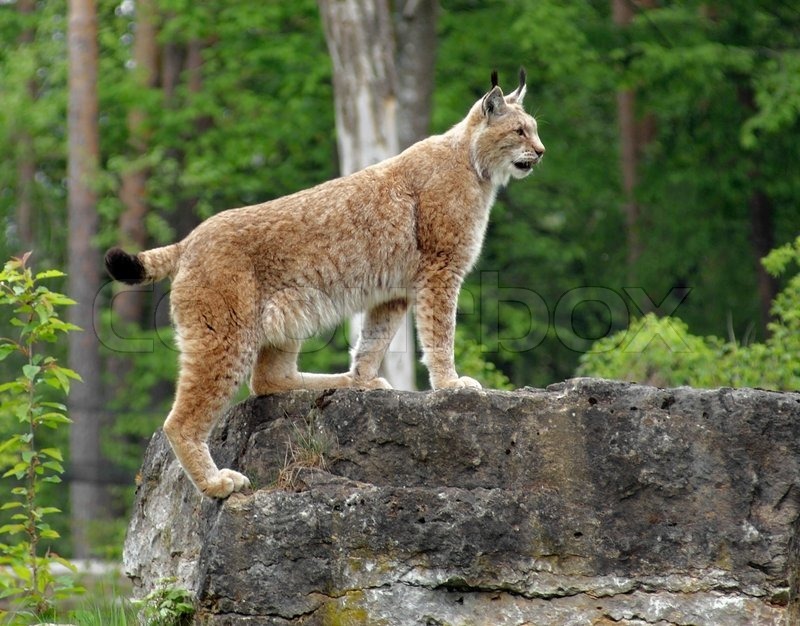 The Eurasian lynx (Lynx lynx) is a medium-sized wild cat occurring from Northern, Central and Eastern Europe to Central Asia and Siberia, the Tibetan Plateau and the Himalayas. 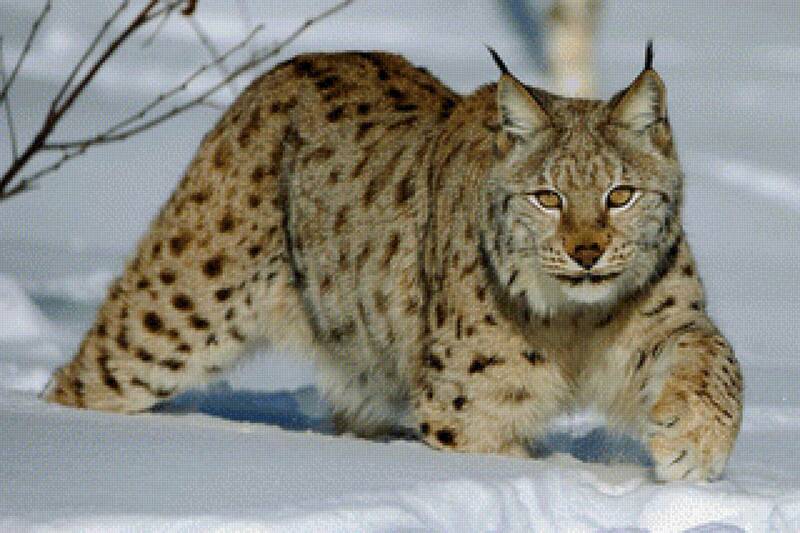 It inhabits temperate and boreal forests up to an altitude of 5,500 m (18,000 ft). 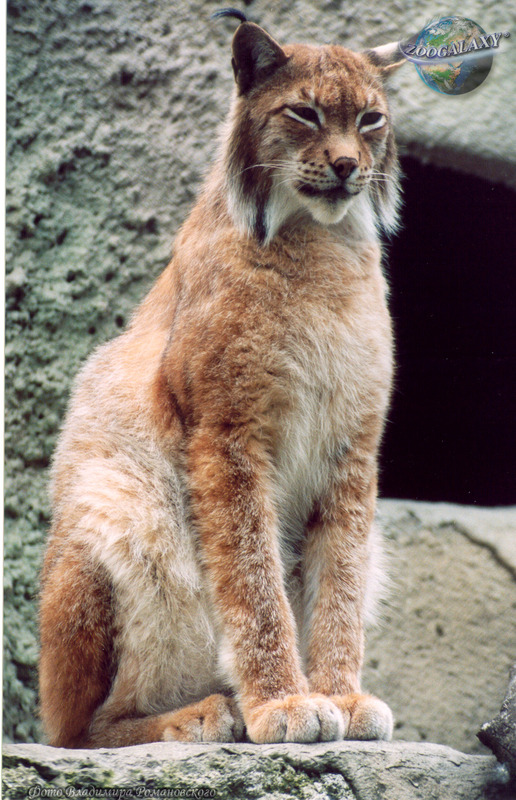 Because of its wide distribution, it has been listed as Least Concern on the IUCN Red List since 2008. 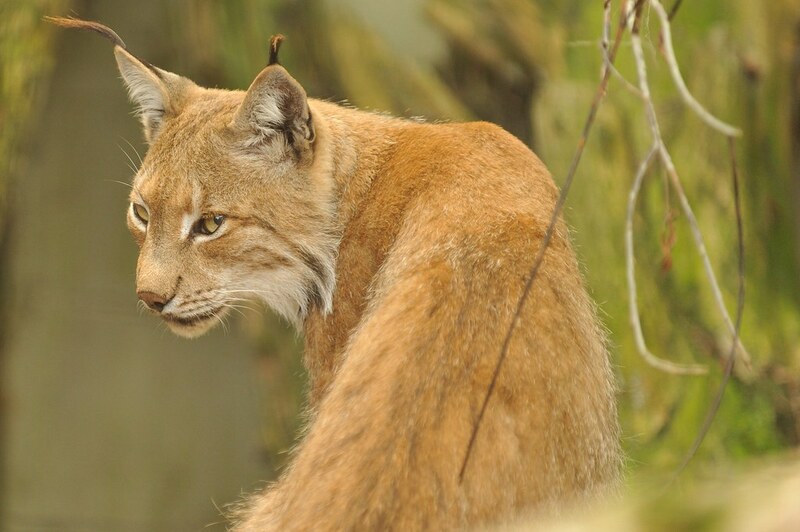 It is threatened by habitat loss and fragmentation, poaching and depletion of prey. 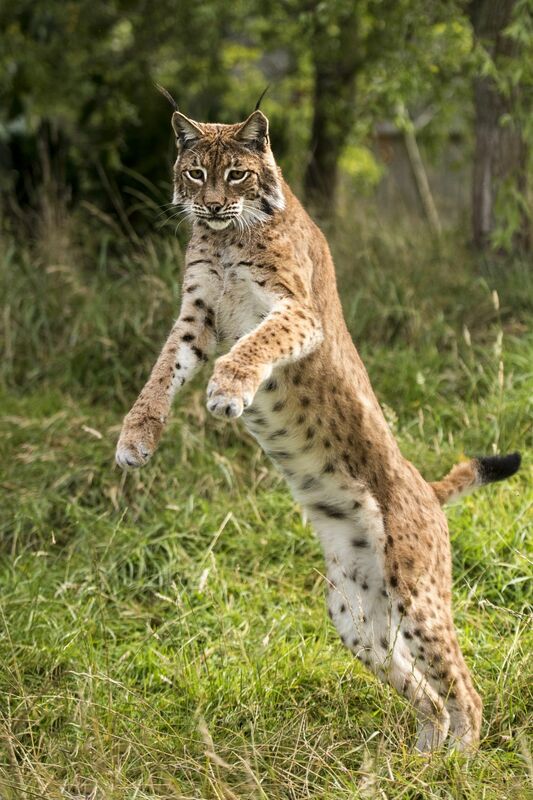 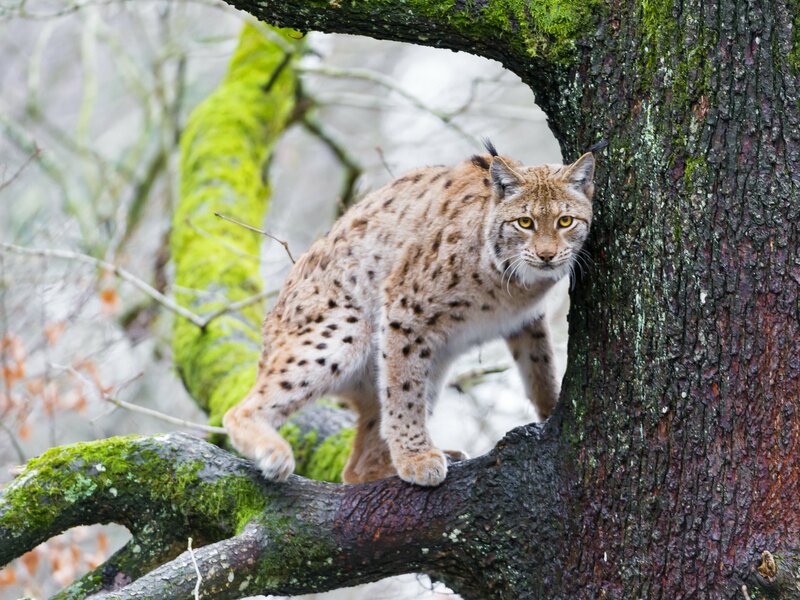 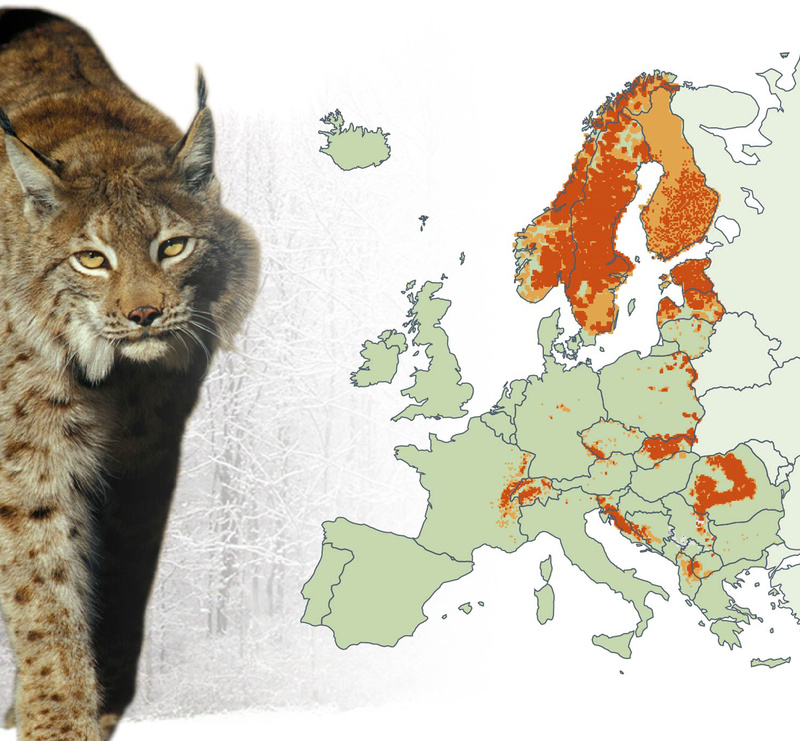 The European lynx population is estimated at comprising maximum 10,000 individuals and is considered stable. 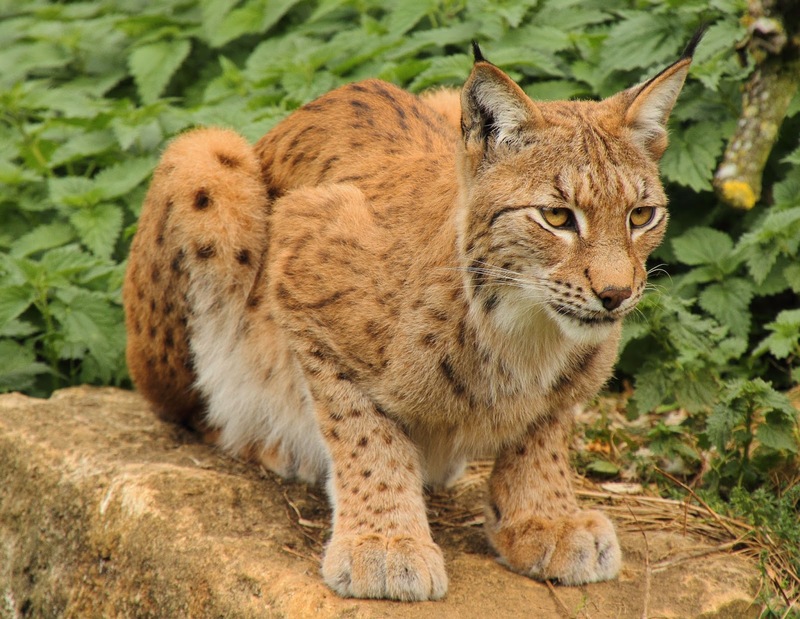 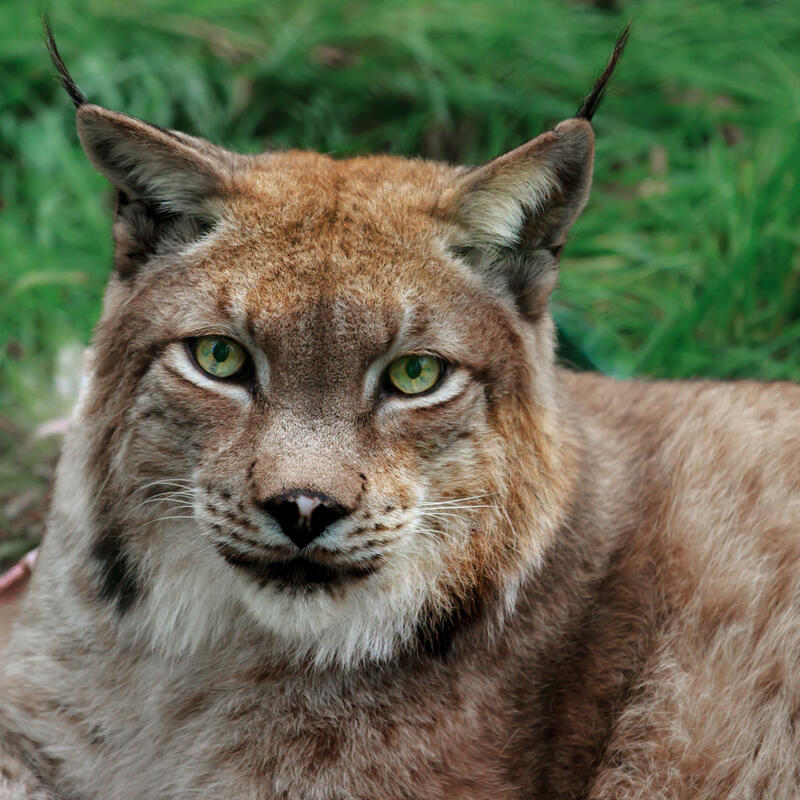 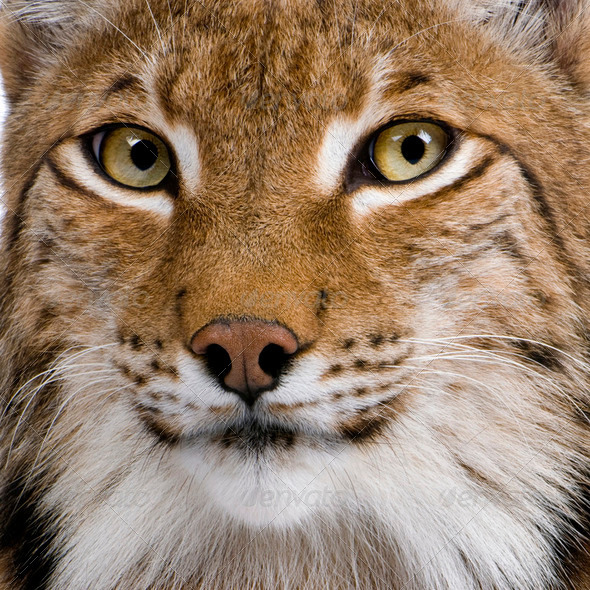 This site contains all about Eurasian lynx.